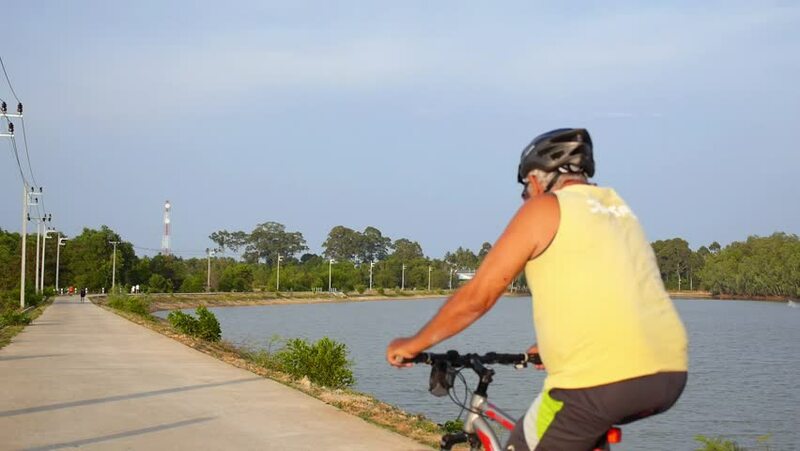 Two Cyclists in Helmets Riding a Bike Outdoors near Lake. HD, 1920x1080. hd00:18 Young and cute couple joy on the beach. Honeymoon near ocean. hd00:20young girl is sitting on the roof hanging upside down in black tights and sneakers. on the head of the fashionable youth hairstyle.